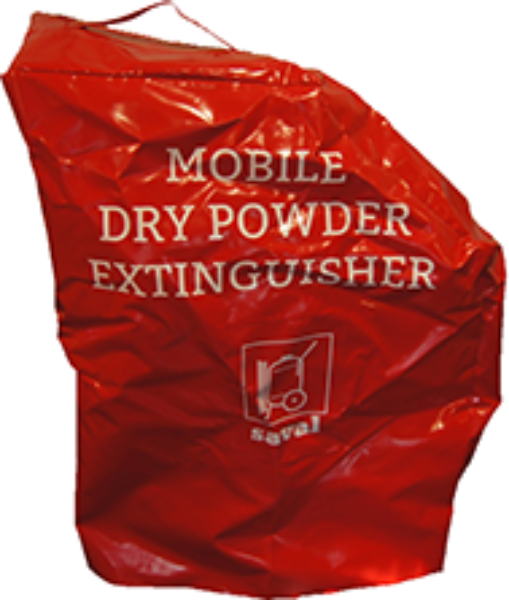 The mobile carbon dioxide extinguisher trolley from Saval is used in fire-prone situations, where collateral damage must be completely prevented. Carbon dioxide, also known as CO2, is an extinguishing gas that is used to defeat liquid fires (Fire Class B). The CO2 extinguisher trolley is suitable for use in environments with expensive equipment such as control cabinets, server rooms, high-voltage installations, laboratories, museums or in larger kitchens. 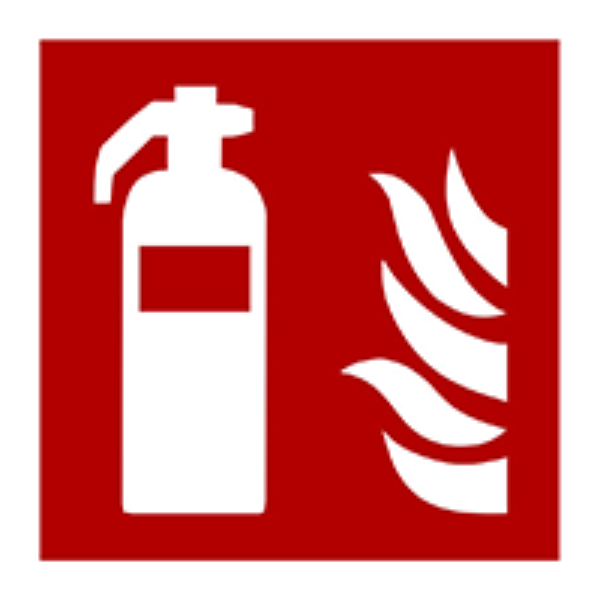 CO2 extinguishers are used when the extinguishing agent is not allowed to cause any collateral damage and cannot leave residues.The mobile Saval CO2 extinguisher is available in a 10, 20 and 30 kilogram version with a wide range of attachments and accessories.EN 1866 (only for the 30 kg version) and CE approval.Gaseous, ie no collateral damage and residual materials.Frost resistant to -20° C.Excellent quality, therefore a long operational lifetime.